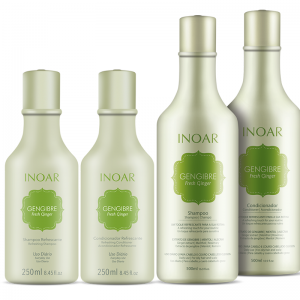 Create the clearest, platinum incredible radiant or straight blonds with total safety! 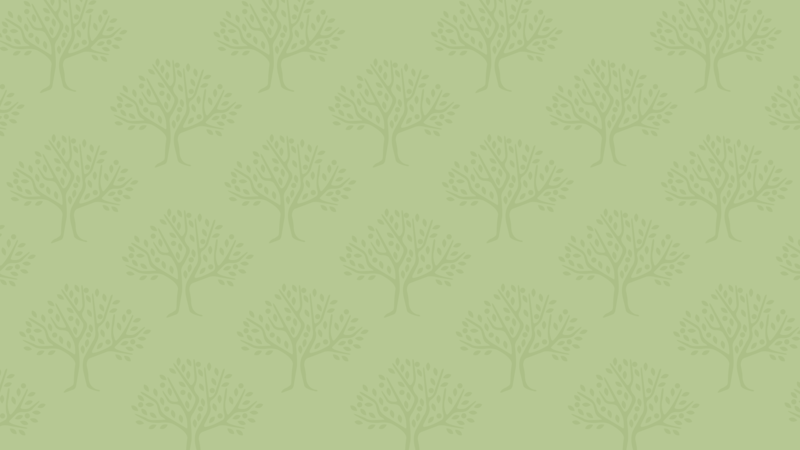 Arganplex is the revolutionary “auxiliary tool” to take to your next chemical transformation to perfection! 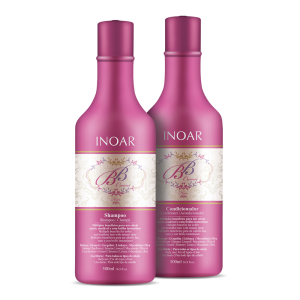 Its formula protects the hair fiber and prevents it from breaking, keeping the hair more resistant and providing even more splendid and durable results. Arganplex can be used with various chemical processes such as lightening, dyeing, highlights, balayage, streaking and bleaching, and also with straightening, relaxation, perms and moistening. 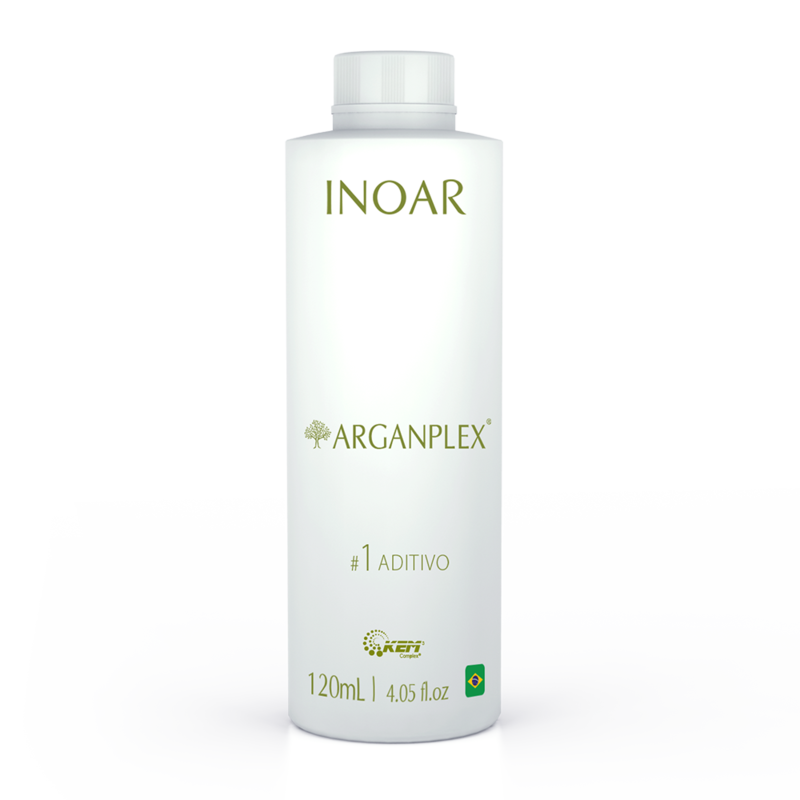 For no-virgin hairs, add 15% Arganplex # 1 Aditivo in ready-mix of bleach, dye or straightening. For example, in a non-metallic container, put the bleach powder. Then, add hydrogen peroxide by making 100 ml of a mixture. Mix well. Only then place 15 ml Arganplex # 1 Aditivo by using the dosing cup.Do not worry if you pass this measure. 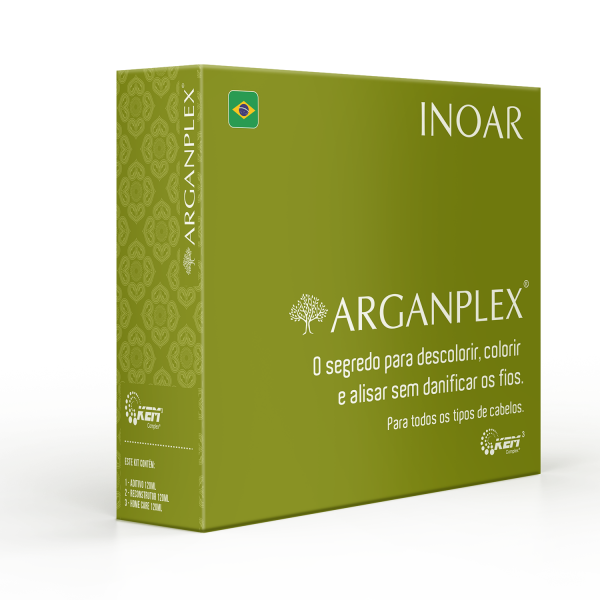 Arganplex will not interfere in the procedure you will perform. On contrary, the hair fiber is more protected with product use.- To balayages, roving and lights, prepare the mixture in the amount 1: 1, that is, an amount of bleaching powder and the same measurement of hydrogen peroxide. Shake well. Only then add Arganplex # 1 Aditivo.Arganplex is a multipurpose product. 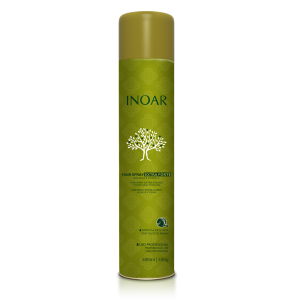 You can use it in colorations, discolorations, straightening, and also to treat the hair. The # 1 Aditivo can be used for wetting: with not-washed, dried hair, pass the product strand by strand, from root to tip and let it act at least for 1 hour. After the action time, wash as usual and finish the way you want. Wetness is a process that nourishes the hair, restores the lipid load that is part of capillary composition and it is critical to the health of the hair strands, and it may be done on all types of hair. After testing and defining what your chemical transformation will be, prepare the mixture of bleach, dye or other. 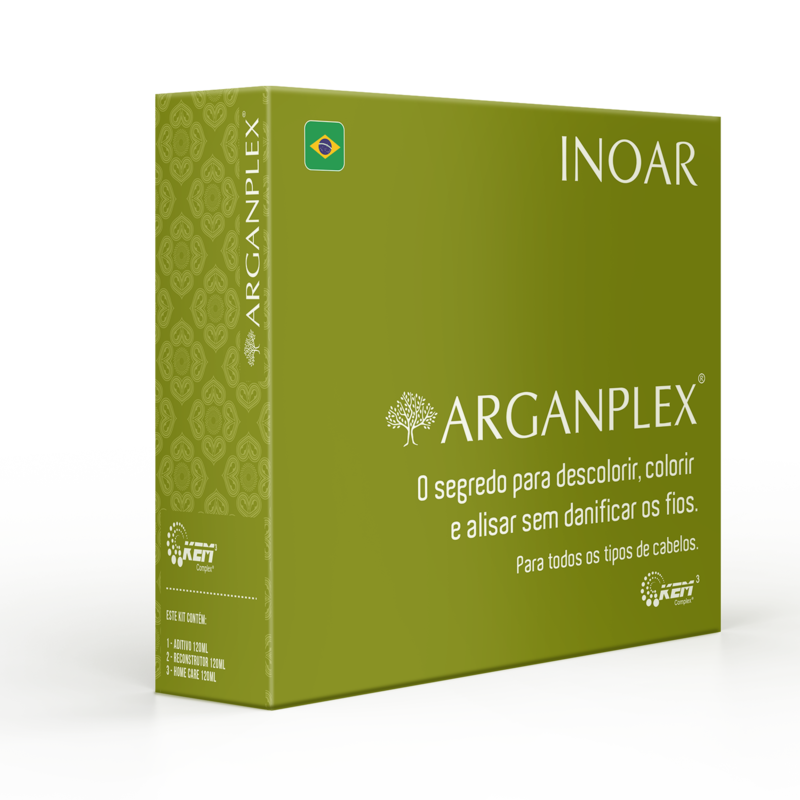 Mix 10% of Arganplex #1 Additive in any procedure. Apply it normally on the hair, according to the use mode of chosen transformation. After the desired action, rinse the hair completely without shampoo. Remove excess water with a towel. 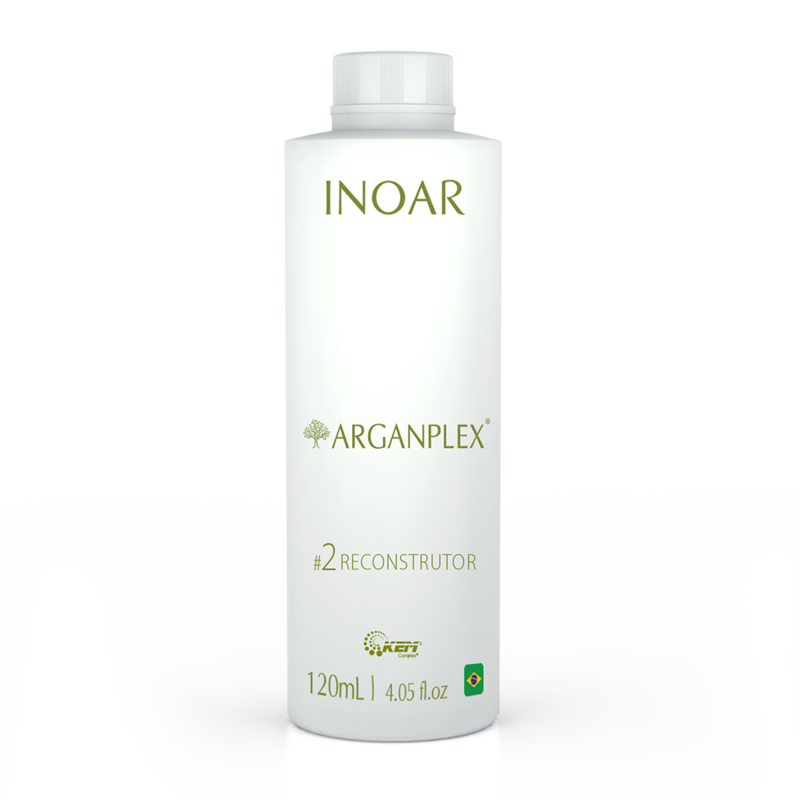 Apply Arganplex #2 Reconstructor in all strands, from root to the tips and comb to spread it evenly. Let it stand for 5 or 10 min., according to the degree of dryness of the hair. Rinse and wash it typically. 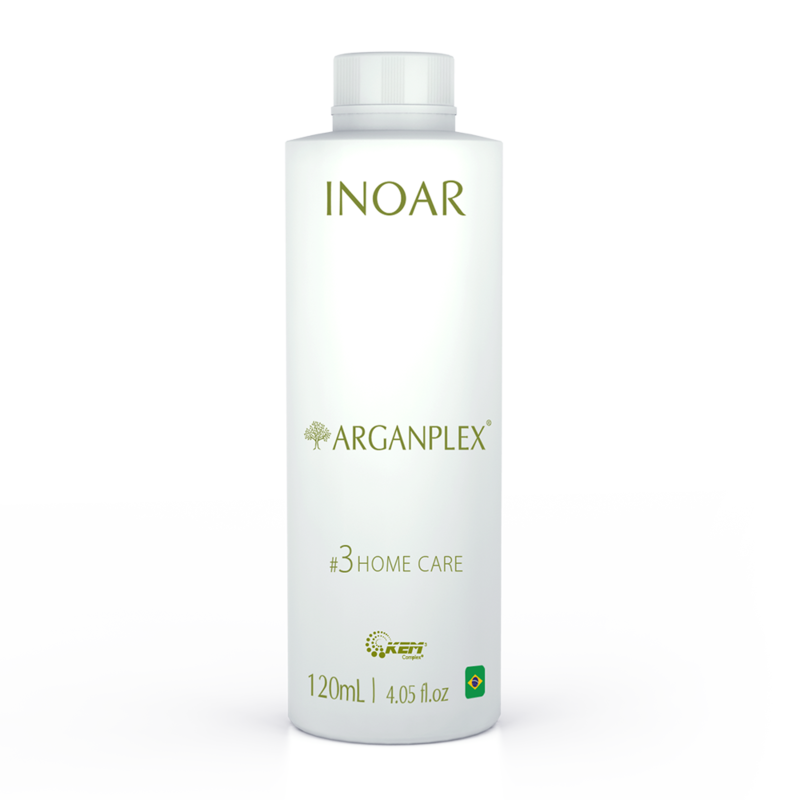 Apply Arganplex # 3 in all hair strands, from root to tip and comb it to spread evenly. Let act for 10 min. Repeat Arganplex # 3 application weekly.